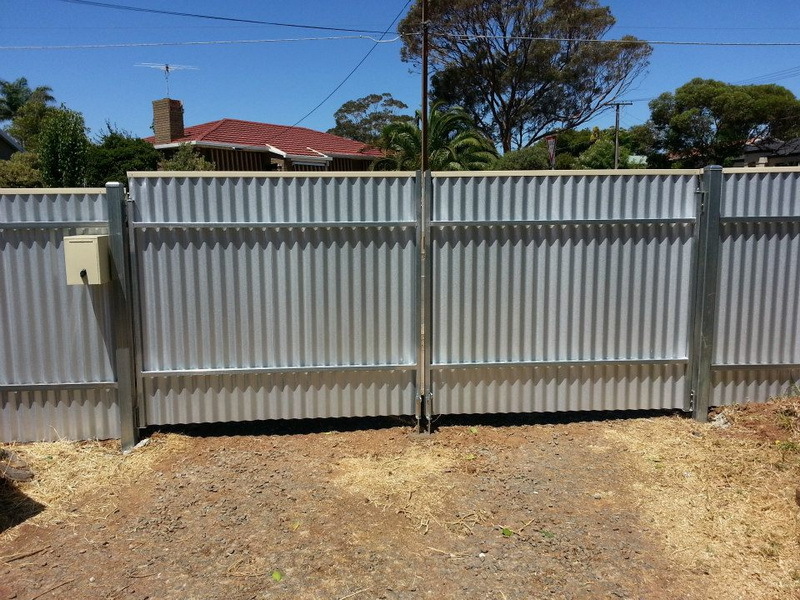 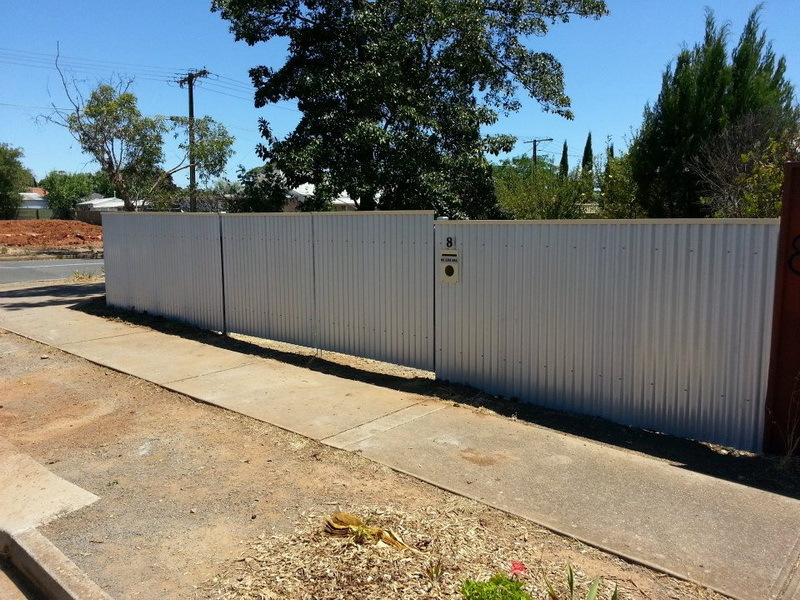 Post and Rail fencing is a traditional and cost effective form of fencing. 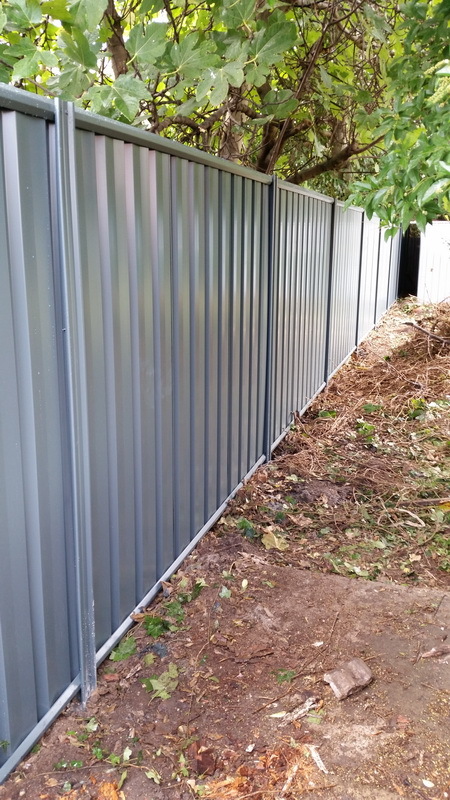 Galvanised Posts and Rails compose the main structure for the fencing with the sheets screwed onto the face of the frame. 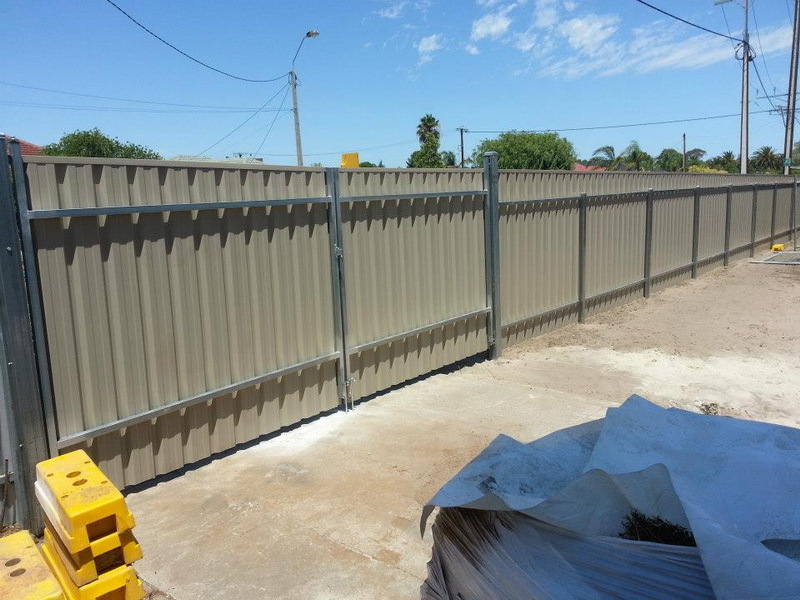 Post and Rail Fencing is ideal for windy areas. 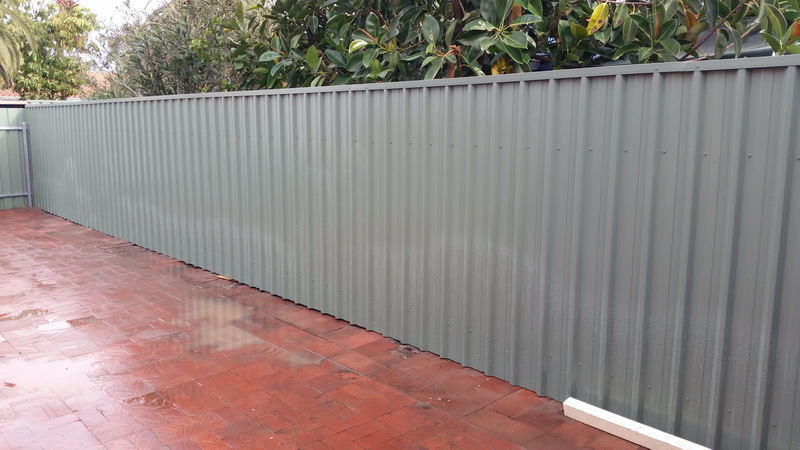 Capping may be included on top of the fence to provide a clean finish. 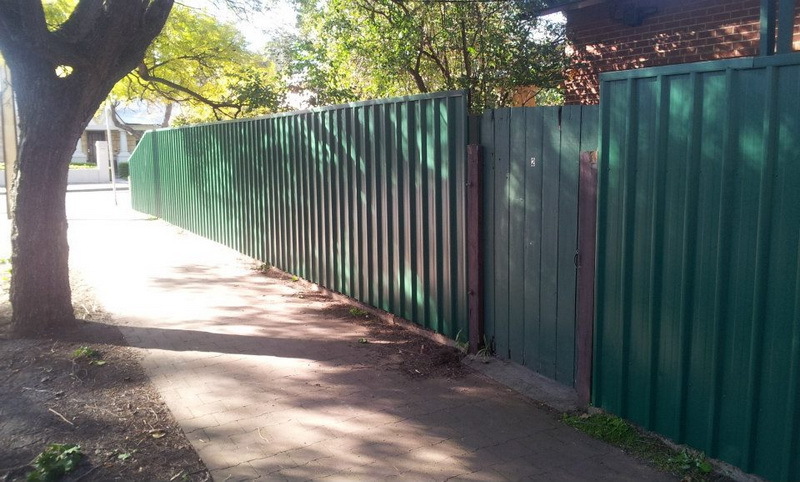 A benefit of Post and Rail Fencing is that if required, heights are easily able to exceed 2.1m. 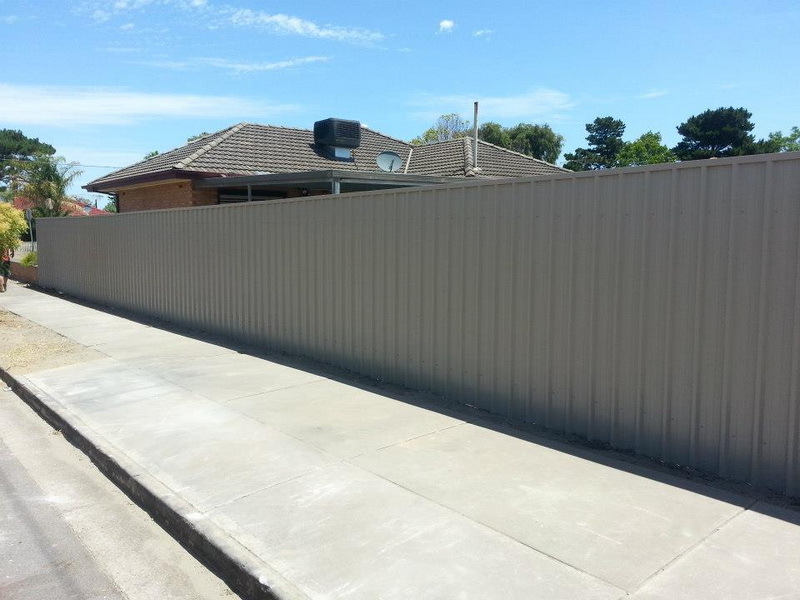 We are able to concrete in bigger posts and add an additional rail to provide extra strength for the added height. 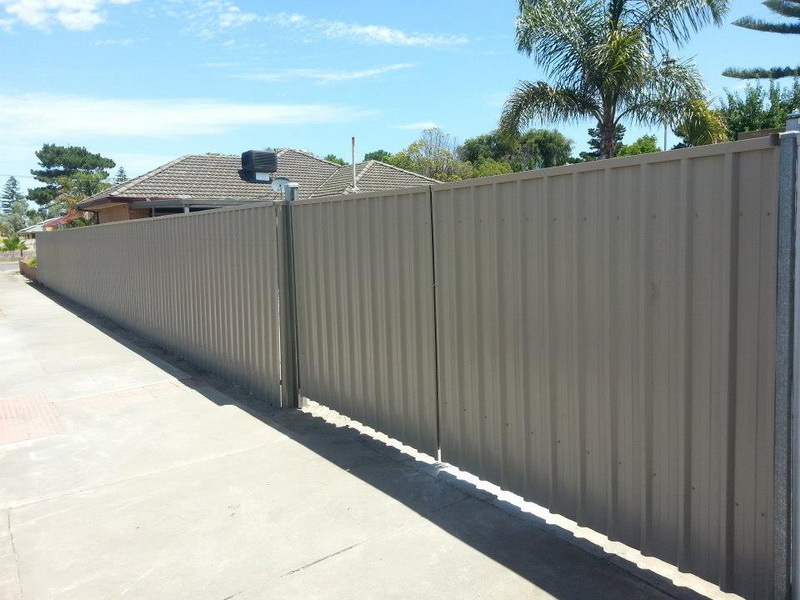 Posts are also able to be extended up and over the sheets and barb or razor wire is able to be added for commercial or security fencing.